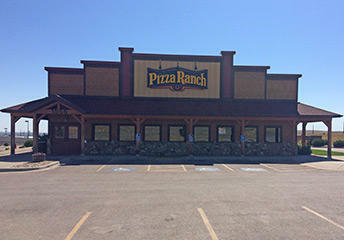 Pizza Ranch in Spearfish, SD | 2625 E Colorado Blvd. 3pm-8pmFreeOne child 12 & under per paying adult. Weekday Lunch: $8.52Nights & Weekends: $9.79Must be 65 years or older. Cannot be combined with other offers. 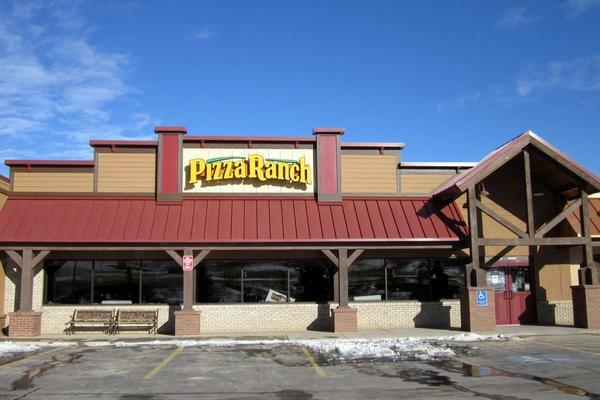 Ring the dinner bell and bring your family to Pizza Ranch in Spearfish! We have the best buffet in town waiting for you. Delicious pizzas, the Country’s Best Chicken®, sides and salads, and mouthwatering Cactus Bread® will satisfy the any craving. 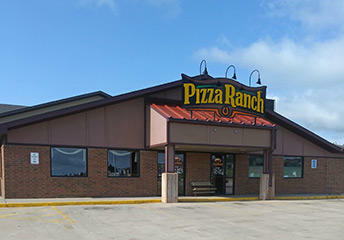 Find us right on I-90 across from Walmart—just a short trip from South Dakota tourist spots like Sturgis and Deadwood. If you’d rather stay in, we’ll bring the food to you with easy online ordering. Make your next event a legendary one by catering with us or hosting your party in our 30-seat community room! Check out our Community Impact nights to help raise funds for local causes.